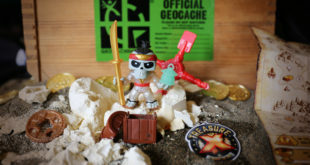 The latest collectable range from Moose Toys has already sparked imagination by taking the unboxing phenomenon to the next level. 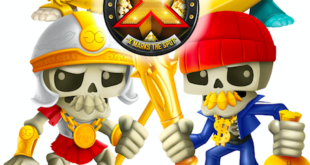 Treasure X is a new range that boasts a multi-layered ‘unboxing’ process complete with a surprise reveal that will see fans dig their way through to uncover a chance to strike upon real gold. 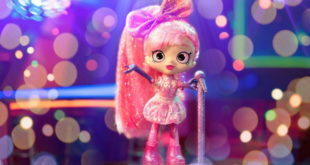 The one-off flavour, dubbed Bubbleisha's Poplicious Party, comes with rainbow sprinkles, edible glitter and yellow cake pieces. 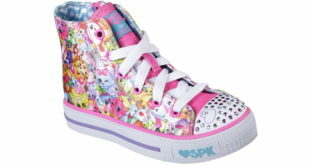 ‘We’re excited to expand our award-winning Sketchers Kids line with styles featuring Shopkins characters, which are in demand by kids across the country,’ says Sketchers’ Michael Greenberg. 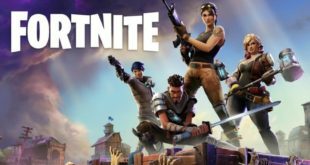 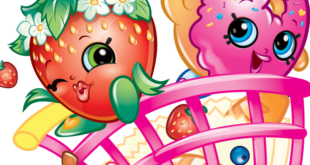 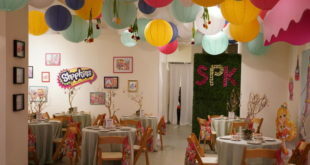 The limited-time pop-up shop launches in New york City from June 17 to June 19 in celebration of the new season of the collectable Shopkins toy line. 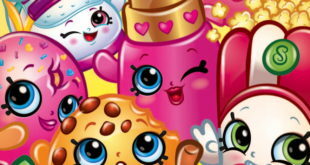 Universal Pictures Home Entertainment will bring Shopkins: World Vacation to fans in October. 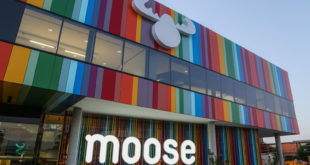 ‘These partnerships enable us to take the brand to the next level and provide our fans with what they want; their favourite brand combined with their favourite products,’ says Moose Toys’ Paul Solomon.